What was once very clearly a sub-culture is now becoming culture. NYC Fashion Week begins mid-February, and designer LG Maki is making her mark on the fashion industry through her cannabis-themed clothing. 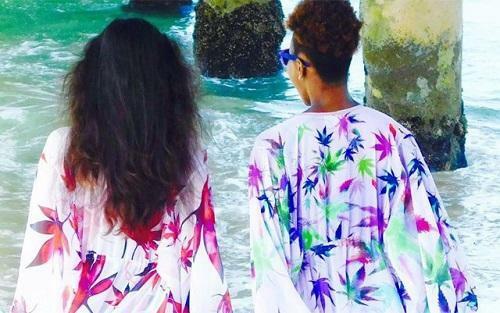 Her company, Mary Jane Runway , debuts a full collection of clothing inspired by the plant. Every piece of clothing she brings to life is helping to erase the stigma associated with cannabis.